Along side the regular release version of Goldeneye for the Wii will be one packed in with this lovely (?) 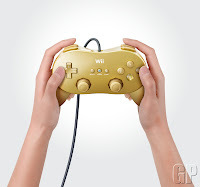 golden classic controller. Not a bad idea really, the N64 version of the game was meant to be played with a stick, not a wiimote- if I didn't have a CC already, I'd probably be getting this. 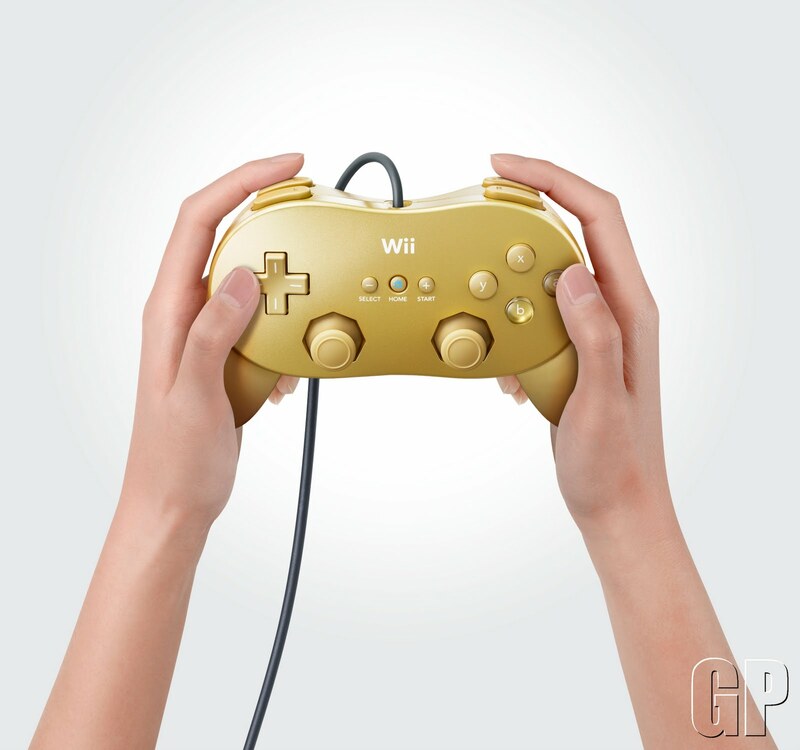 Of course, if you have a classic pad, well, then this is pretty useless.